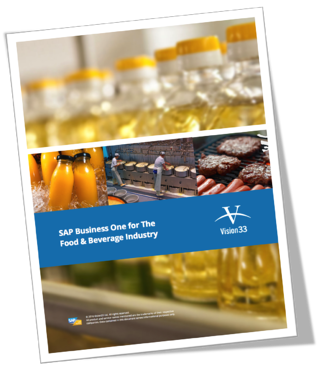 SAP Business One enables produce, food, and beverage companies to ensure food safety, comply with strict industry standards, and simplify recall processes. Effective inventory controls, warehouse management, and recall features are built in to help companies in that industry grow fast, run simple, and drive profit. SAP Business One’s robust feature set offers visibility across the entire supply chain, making it easy to stay in compliance with strict industry regulations. Create labels compliant with strict industry standards, including the Produce Traceability Initiative and Food Safety Modernization Act. Comply with strict industry standards. Track byproducts, co-products, yield, wastage, expiry dates, FIFO, and FEFO. Manage quality by setting specific controls and performing frequent mock recalls. 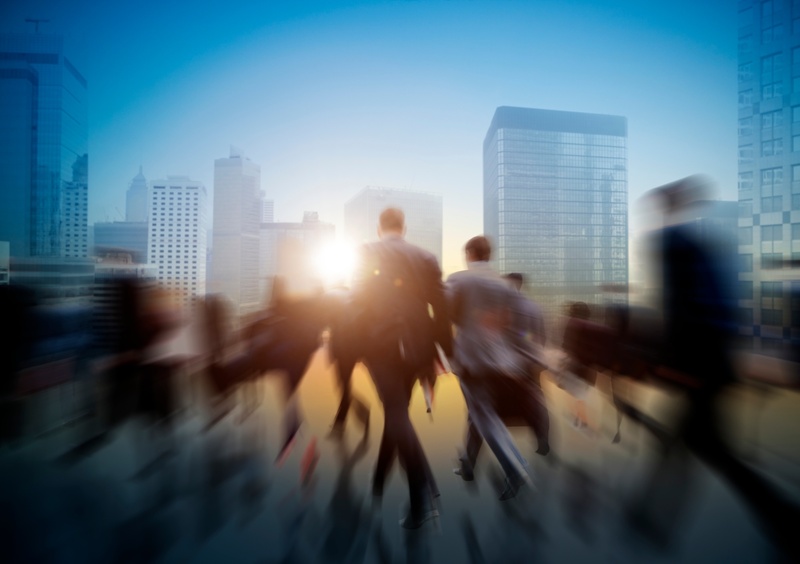 Streamline business operations and manage your supply chain efficiently. Plan and execute quality tests from raw materials to product packaging. Track warehouse movements forward, backward, and on demand. Track ingredients throughout the supply chain to handle recalls efficiently. Manage and track variations related to individual batches of produce. Create controls to improve shelf-life management and effectively manage inventory. 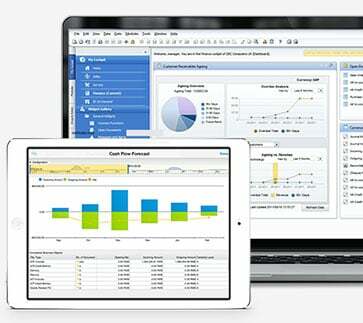 Use accurate data to make faster, more informed decisions. Learn how companies in the food and beverage industry overcome common business challenges with the right technology. To learn more about how SAP Business One can automate and optimize your warehouse management, production and distribution activities.